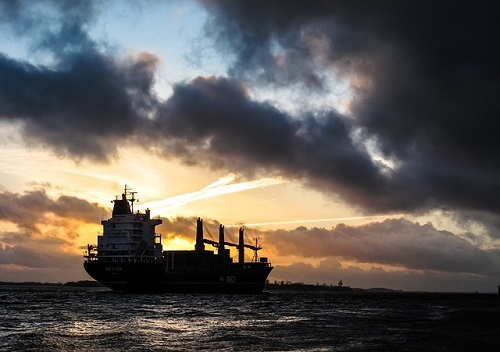 The Singapore Organisation of Seamen (SOS) recently pledged $3 million to aid shipping companies in reducing operating expenses as subsidies for accommodations, training, and medical needs of their employees. "Workers are doing their part through the union to help companies through the tough times," said Kam Soon Huat, general secretary of SOS, to The Straits Times. Last week, the Singapore Maritime Officer’s Union (SMOU) also pledged $300,000 to cover accommodation expenses for maritime workers over the next two years, making SOS the second union to help out during troubled times for the shipping industry. Beginning next year, companies will receive $1 million worth of vouchers to the Seacare Hotel that they can use for lodging, workshops for employee training, or corporate events. This amount is in addition to the $250,000 they give out yearly for accommodations. “The remaining $2 million will be split between the union's medical and training schemes, with more details to be announced next year,” they reported. “The government, the industry, and the labour movement will do what we can to not only preserve the status of Singapore as a global maritime hub, but more importantly, also grow our capabilities,” said labour chief Chan Chun Sing when he announced the new scheme at SOS’ 45th anniversary celebrations last night (1 December).